Kearney Moving's state-of-the-art storage facility is a great solution for both your short and long-term storage needs. 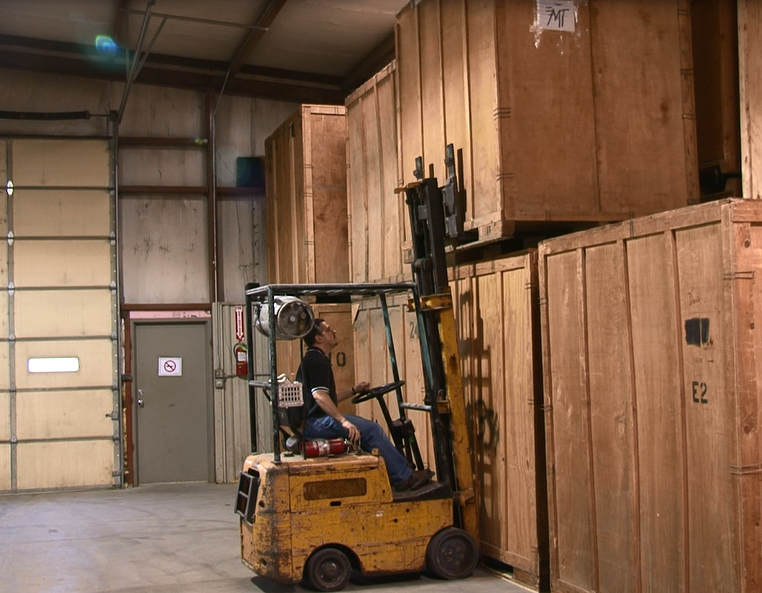 With our secure 14,000 square foot facility, you can have the peace of mind that your possessions will be completely safe until they are returned to you. If you are looking to store furniture, business equipment, and other valuables, please contact us to make an appointment.